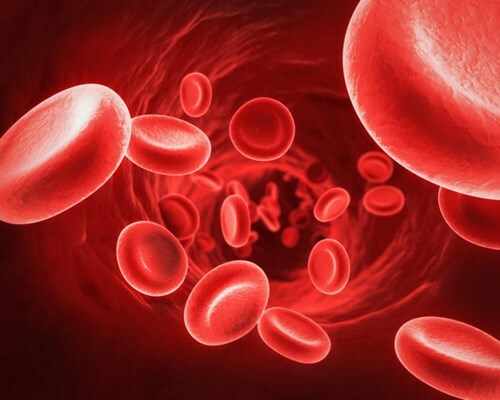 Red blood cells(RBC) or Erythrocytes are important for the transport of oxygen-rich blood to body tissues and removal of carbon dioxide from the body. A single drop of blood contains millions of red blood cells which are constantly traveling through your body delivering oxygen and removing waste. Red blood cells are red because they contain an iron-rich protein known as hemoglobin, which is bright red in color. Over time, the red blood cells get worn out and eventually die. The average life cycle of a red blood cell is 120 days. Your bones are continually producing new blood cells, replenishing your supply. However, some nutrients including some vitamins and minerals are involved in the production, maintenance and function of red blood cells. You can boost the production of red blood cells by eating such foods which are rich in those nutrients. In the following lines we are going to introduce all of these nutrients and their natural food sources. Vitamin A plays an important roles in production of red blood cells. Red blood cells are derived from stem cells and stem cells are dependent on vitamin A for differentiation into red blood cells. Vitamin A also aids in the mobilization of iron from storage sites to be incorporated into hemoglobin, the pigment that carries oxygen and gives the blood red color. Vitamin A is found in dark green and yellow vegetables such as broccoli spinach, turnip greens, carrots, squash, sweet potatoes, pumpkin. 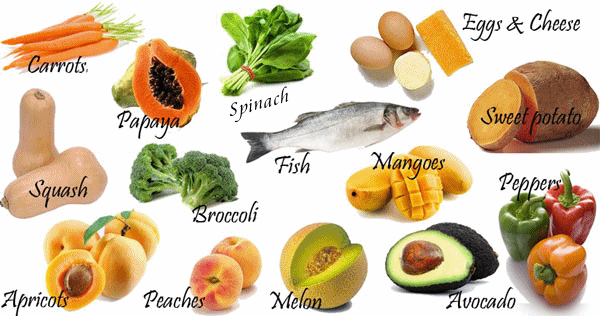 Fruits that are good sources of vitamin A are apricot, grapefruit, mango, cantaloupe, watermelon and dried plums. B-12 vitamin also known as cobalamin, is a water-soluble vitamin that has a key role in the formation and functioning of Red Blood Cells. 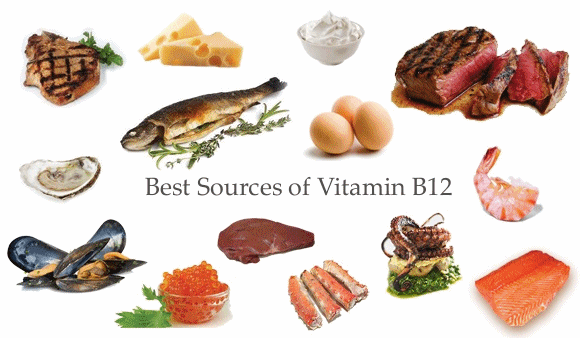 Vitamin B-12 works in conjunction with vitamin B-9, (folate), to produce red blood cells. As red blood cells are formed, vitamin B-12 and folate work together to produce the proteins that make up DNA and mature red blood cells. Due to low level or deficiency of vitamin B-12, DNA production is impaired, resulting in abnormal development of red blood cells. 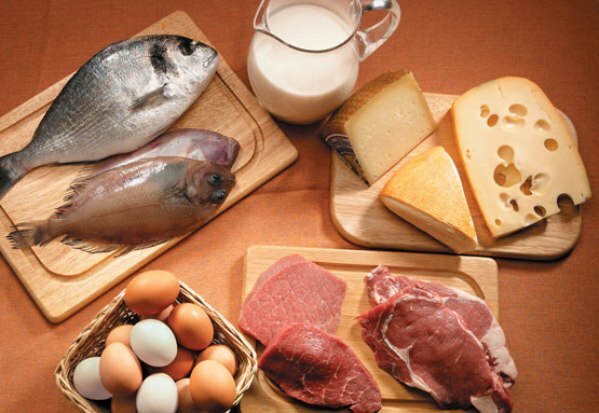 Vitamin B12 is found in liver, kidney, yogurt, cheese, eggs, dairy products, nonfat dry milk, fish, clams, oysters, salmon and sardines all are good sources of Vitamin B12. Production of red blood cells require Vitamin B9 (Folate) and vitamin B12 for proliferation during their differentiation. Deficiency of Vitamin B9 or vitamin B12 inhibits purine and thymidylate syntheses, impairs DNA synthesis, and causes abnormal development of red blood cells, resulting in anemia from ineffective production of red blood cells. Green leafy vegetables such as spinach and asparagus are wonderful sources of Folic Acid(Vitamin B-9). 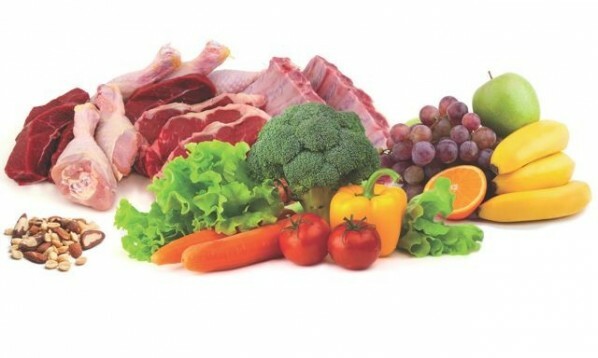 Organ meats including liver and kidney also contain ample amounts of Vitamin B9. Nuts, beans and legumes, shellfish, poultry, eggs, whole grains, citrus fruits, and yeast are also good sources. Along with vitamins B12 and B9 (folic acid), B6 also plays a crucial role in the development of red blood cells. 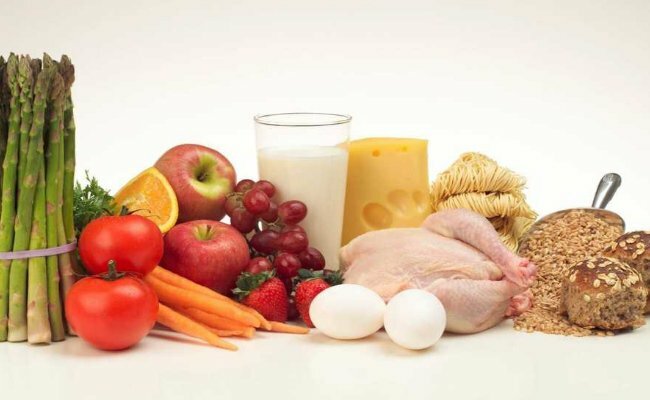 Your body needs vitamin B6 in order to absorb vitamin B12 and to make red blood cells and cells of the immune system. Hemoglobin within red blood cells carries oxygen to tissues. Your body needs vitamin B6 to make hemoglobin. A vitamin B6 deficiency can result in a form of anemia that is similar to iron deficiency anemia. To prevent Vitamin B6 deficiency your should consume foods rich in Vitamin B-6 on a regular basis. Vitamin B6 (Pyridoxine) can be found in many foods. Some of the foods that contain it are: liver, meat, brown rice, fish, butter, milk, eggs, wheat germ, whole grain cereals, and soybeans. Vitamin C, or ascorbic acid also plays an important role in production of Red Blood Cells. Vitamin C absorbs the iron, which aids the formation of blood hemoglobin. Without sufficient amount of Vitamin C, body in unable to absorb iron and reduces the production of red blood cells. Vitamin C is a water-soluble vitamin, and therefore must be replenished often. To prevent the deficiency of Vitamin C you should include foods rich in vitamin C in your daily diet plan. Natural Important sources of Vitamin C are oranges, tangerines, limes, guava, lemons, papayas, strawberries, black currants, grapefruit and mangoes. 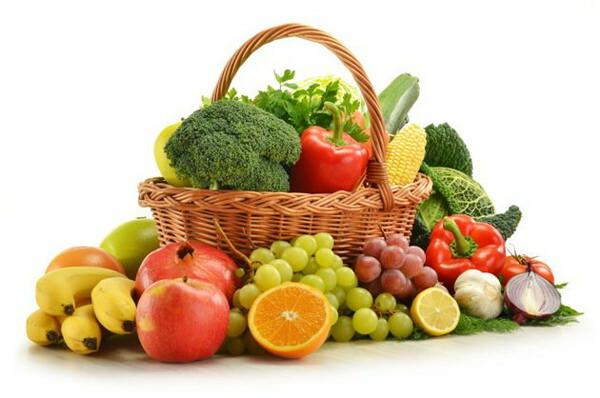 Many vegetables contain Vitamin C including collard greens, green and red peppers, broccoli, tomatoes, brussel sprouts, cabbage, potatoes, kale, spinach(palak), and watercress. To preserve more of the Vitamin C content, eat these fruits and vegetables raw or only slightly cooked. Steam and exposure to light break down this vitamin. 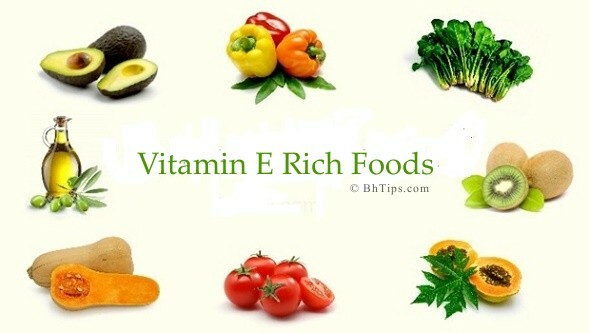 Vitamin E plays an important role in maintaining the balance between new cell growth and old cell destruction. Vitamin E is essential for new red blood cell production, while Vitamin E deficiency increases the rate of red blood cell destruction. Sweet potatoes, mangoes, butter, margarine, eggs, wheat germ oil, soya, yams, spinach, broccoli, corn, avocados, fortified cereals and liver are good sources rich in Vitamin E. Several oils including sesame, sunflower, almond, peanut, safflower, olive, soybean and corn are also good sources of Vitamin E. Nuts also contain sufficient levels of Vitamin E making walnuts, Brazil nuts, hazelnuts, sunflower seeds and almonds excellent snack foods. Iron is a mineral needed by the body to make blood hemoglobin. Iron-rich protein hemoglobin is the main component of the red blood cells. It is responsible for the red color as iron binds with oxygen. Hemoglobin helps carry and store oxygen in the body. Each hemoglobin protein is made up subunits called hemes, which are what give blood its red color. Lack of iron in the diet leads to iron deficiency anemia. Iron is not made in the body and must be absorbed from what you eat. So try to consume foods rich in iron to prevent iron deficiency anemia as well as to enhance production of hemoglobin and red blood cells. 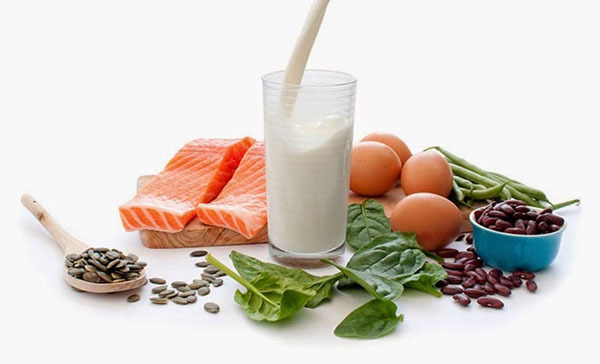 Foods rich in iron include red meat, organ meat such as kidney and livers, beans, lentils, dark green leafy vegetables, such as spinach and kale, dried prunes, dried raisins and egg yolks. Iron depends upon copper to become part of the red blood cells.The body just can't metabolize iron without the help of copper. As blood levels of copper drop, iron absorption decreases, red blood cell production also decrease even may result in anemia. 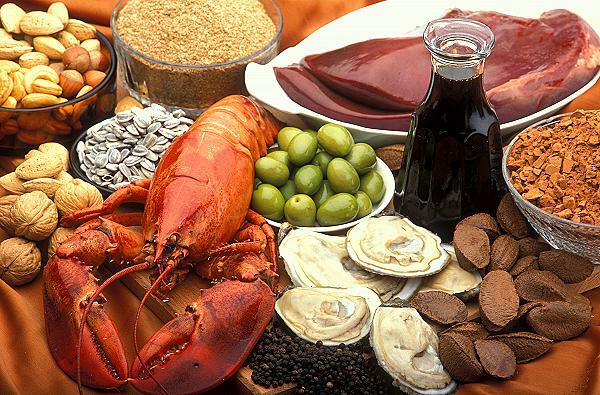 Liver, Oysters, Sesame Seeds, Sunflower Seeds and nuts( Hazelnuts, Brazil nuts, Walnuts, Pistachios, Pistachios and Almonds) are good natural sources of copper. Phosphorus-containing molecule 2,3-diphosphoglycerate (2,3-DPG) binds to hemoglobin in red blood cells and affects oxygen delivery to the tissues of the body. Phosphorus assists hemoglobin in the delivery of oxygen to body tissues. Pumpkin seeds, sunflower seeds, flax seeds, toasted wheat germ, brazil nuts, almonds, cheese, low fat yogurt, fat free milk, eggs, meat and fish are good sources of phosphorus. Important Note ! Natural home remedies do not substitute for medical advice. In case of severe deficiency of Red Blood Cells(RBC) you must consult your problem with a Medical Doctor.